Ever since its launch Poco has been the talk of the town. 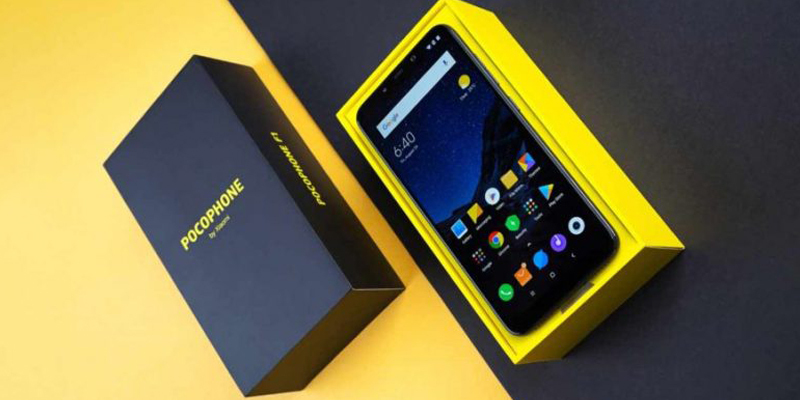 The Xiaomi sub-brand launched a new variant of its already existing Poco F1. It can be said that Poco F1 comes in two variants. And the new Armoured Edition with 6GB RAM and 128GB of internal storage. Previously the Armoured Edition was available only in one variant with 8GB RAM and 128GB storage for Rs 27,999. The new model of the Poco F1 has been launched for Rs 23,999 which is Rs 1,000 higher than the standard version. The cheapest smartphone to be powered by a Qualcomm Snapdragon 845 processor, Poco F1 features a 6.18-inch Full HD+ display with an aspect ratio of 19:9. The phone is available in 6GB/8GB RAM and 64GB/128GB/256GB storage options. For optics, the device features dual rear camera setup with a combination of 12-megapixel primary Sony IMX363 sensor with dual pixel autofocus, with dual LED Flash, 1.4µm pixel size and a 5-megapixel secondary Samsung sensor. It has a 20-megapixel selfie camera along with support for IR face unlock feature. The device is backed up by 4,000mAh battery with Quick Charge 3.0 support. So, if you're looking to by a phone that's powerful and will let you play heavy GPU games and multi-task, get the Poco F1!